Upgrade your daily commute with the Kruschhausen Cycles Fiiz Full-Size Folding Bicycle. Combining the function of a folding bike with the style of an urban bike, this gadget is a must-have for modern commuters. 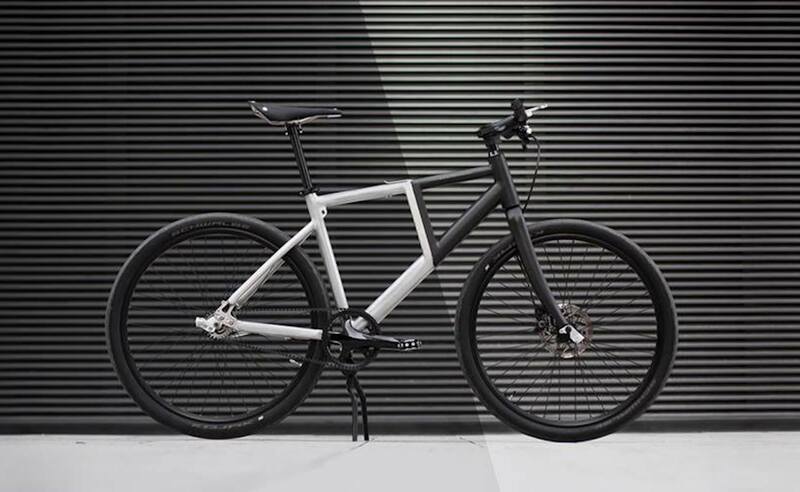 Fiiz maintains a classic look along with diamond frame bike proportions when it is unfolded. It quickly folds so you can take it along in public transport or put it in your trunk. Thanks to its convenient frame split, Fiiz disassembles in seconds without using any..